Ready Spring of 2019! 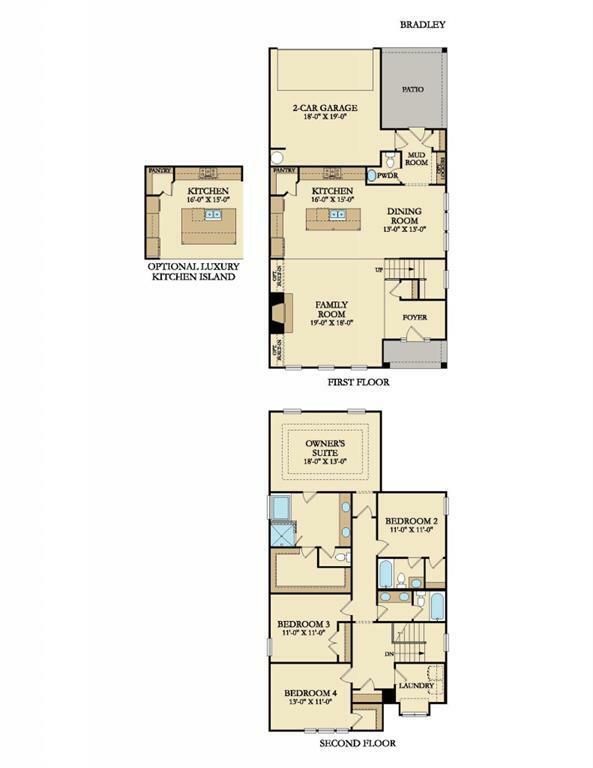 Bradley Floor Plan by Lennar Homes. 4 bedrooms and 3.5 baths. Open concept home w/ Gourmet island kitchen w/ granite counter tops opening into an oversized great room perfect for entertaining. 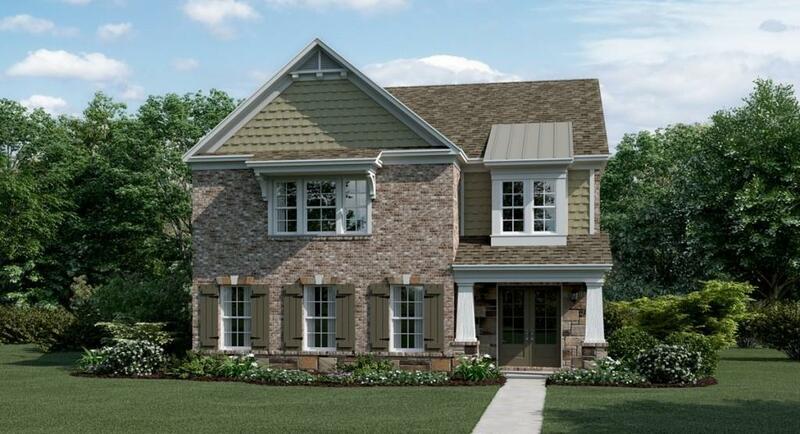 Owners suite has trey ceilings and double vanities in the master bathroom w/ walk - in closet. Brand new home in Downtown Duluth walking distance to shopping, restaurants & entertainment in Duluth Town Square.